Sat 10th 3.30-5.30 at Stade Hall, Hastings. Hastings Chess Club has organized a simultaneous chess challenge this coming Saturday 10th September at 3.30 at Stade Hall, Old Town, Hastings. Up to twenty players can take part to challenge reigning Club Champion, 15-year-old Jude Lenier (pictured above). 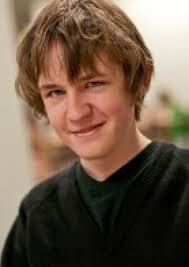 Our local chess star Jude was the British Under-9 and then British Under-10 Chess Champion. He is now taking his GSCEs and planning a bright future in politics and/or professional chess. His non-chess likes are music, reading, gaming, swimming, Dr Who and not tidying his room. Hastings is well known for its battle but, more recently, battles have taken place over the chess board. 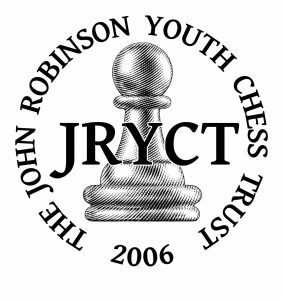 We are home to one of the oldest and most respected chess clubs, founded 129 years ago. Hastings also plays host to the annual Hastings International Chess Congress. University College Hastings houses the National Chess Library, an internationally respected collection and archive. It is even said that William the Conqueror was a chess player, and once broke a chess board over the head of his nephew, Louis the Fat, having accused him of cheating. Fortunately the arbiters today no longer permit this kind of behaviour. info@hastingschessclub.co.uk or telephone 07933 742352 or turn up to watch. Everyone is welcome – Stade Hall has onsite disabled parking, accessible toilets, a hearing loop and full wheelchair access.